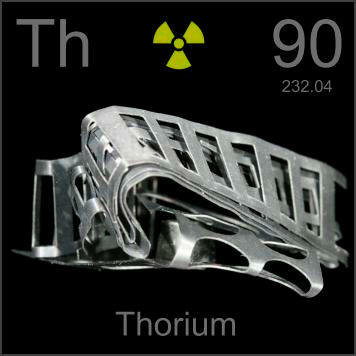 Thorium is an abundant material which can be transformed into massive quantities of energy. To do so efficiently requires a very different nuclear reactor than the kind we use today- Not one that uses solid fuel rods, but a reactor in which the fuel is kept in a liquid state. Not one that uses pressurized water as a coolant, but a reactor that uses chemically stable molten salts. Such a reactor is called a “Molten Salt Reactor”. Many different configurations are possible. Some of these configurations can harness Thorium very efficiently. This video explores the attributes of Molten Salt Reactors. Why are they compelling? And why do many people (including myself) see them as the only economical way of fully harnessing ALL our nuclear fuels… including Thorium. This video has been under development since 2012. I hope it conveys to you why I personally find Molten Salt Reactors so compelling, as do the many volunteers and supporters who helped create it. Much of the footage was shot by volunteers.